So far [email protected] has created 3 blog entries. They need to feel Empowered! 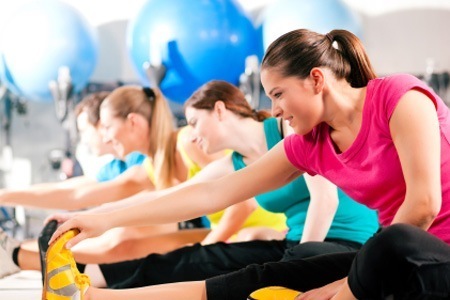 My First Gym's mission is to take care of the Mind, Body and Soul of our families, parents and children. 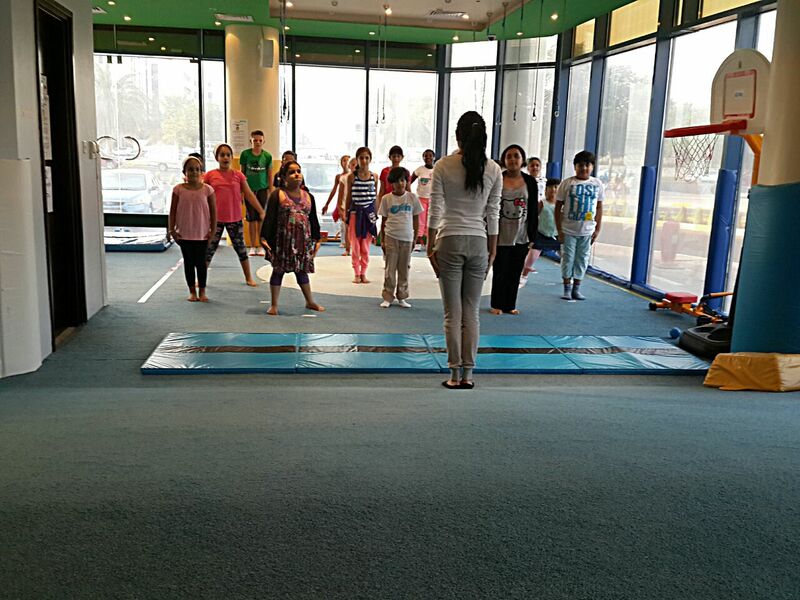 My First Gym is a rapidly growing United Arab Emirates based company. Our charter is to empower the youth of today and tomorrow in building healthy lifestyles that support a balance between fitness and nutrition. 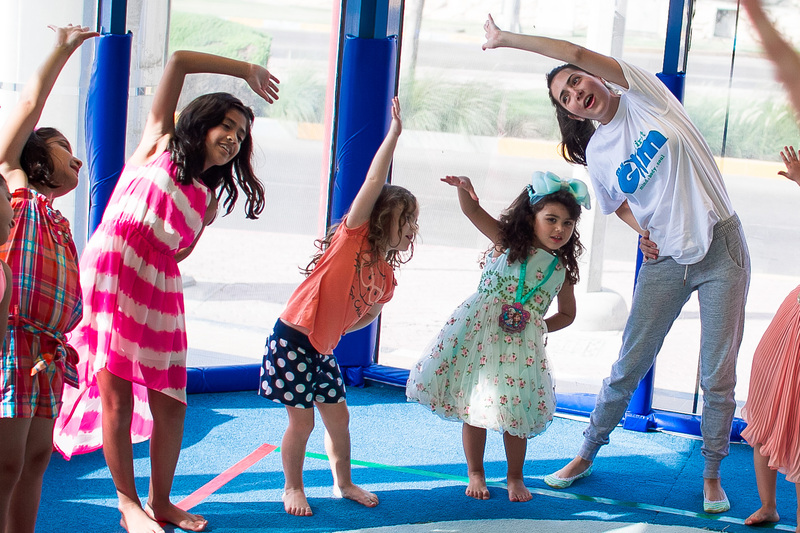 Our vision is to provide parents with a safe, organized and clean facility, where kids can have fun while getting fit, along with their parents! © 2015 onwards My First Gym L.L.C. All Rights Reserved.